World XI vs Pakistan’s best: Will talent trump home advantage? Most Pakistani cricket fans have purchased their tickets for the upcoming Independence Cup matches and cannot wait for them to begin. 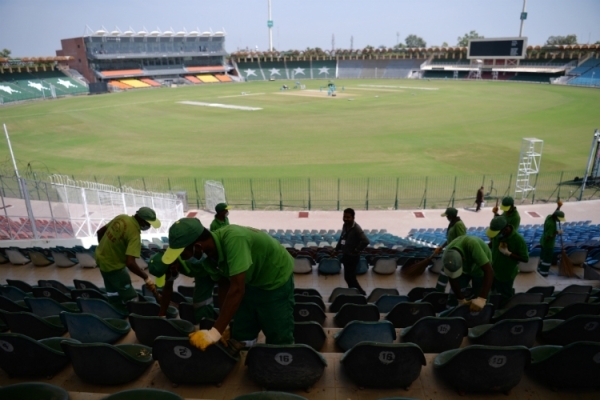 After receiving security clearance from the International Cricket Council (ICC), the Pakistan Cricket Board (PCB) is in full swing and is busy putting final touches to the Gaddafi Stadium in Lahore. Let’s take a look at the strengths and weaknesses of each team, the behaviour of the pitch and the probable playing XI. 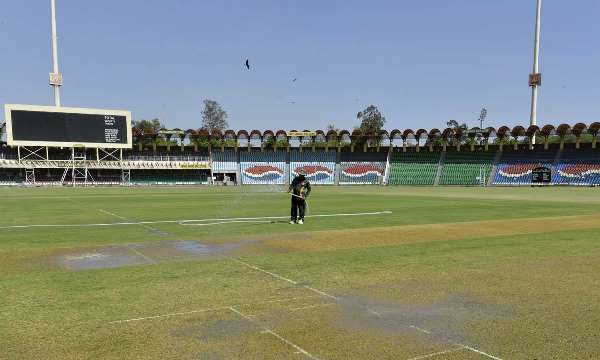 Gaddafi Stadium’s pitch is a traditional subcontinent pitch, flat and batsman friendly. The pitch will not provide bowlers with any assistance in terms of using a new ball, but it will help the spinners and aide reverse swings in the latter part of the innings. Since the matches will be taking place during the onset of autumn, the forecast will be mostly clear and temperatures will range from mid to late 20s. Luckily, there is no forecast of rain, so we can expect the matches to go on uninterrupted. But since there is going to be lots of humidity, dew will definitely play an important role for the team batting second. The World XI squad already has two T20 World Cup winning captains. In addition, they have two other captains in the squad who have led their country at an international level. Thus, it would be justified to say that the World XI squad has a lot of experience in terms of dealing with pressure situations. Majority of the World XI squad, such as Darren Sammy, Samuel Badree and Paul Collingwood, are renowned T20 specialists and have the required expertise for operating in a fast-paced T20 game. 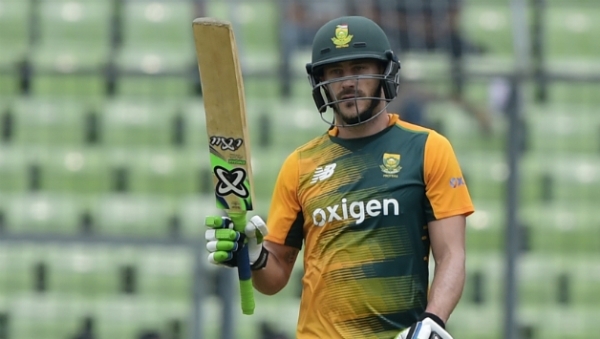 Whichever combination the World XI choose for the series, one thing is for sure – they have a strong middle batting order, thanks to the likes of George Bailey, Collingwood and Faf DuPlessis. The tail in particular is extremely skilled as it has Sammy, Thisara Perera and Ben Cutting. All three have strike rates of 140-plus in the T20 format and are more than capable with the bat. Readers might raise questions over this, but this factor can affect the team substantially, especially in the early stages of the tournament. Subcontinent conditions are quite tough, and since the World XI squad has players from different countries, it might prove to be difficult for them to adjust to the conditions. Moreover, since most of these cricketers have not played in Pakistan for eight years now, they will not be familiar with the pitch conditions either. Morne Morkel from South Africa is the only genuine fast-bowler in the squad. 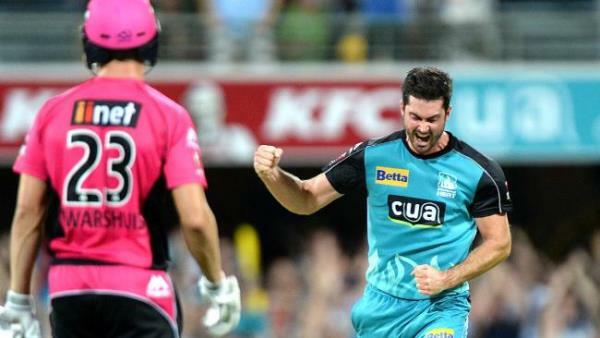 The rest of the bowlers are medium-paced fast-bowlers and lack either pace or are not used to bowling with the new ball. Even though most players will be playing an international match in Lahore for the first time, they have played enough domestic matches to be familiar with the pitches. This factor will work in favour of Pakistan. 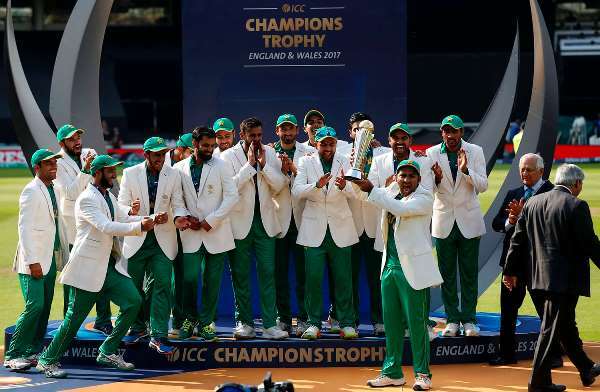 The Independence Cup squad and the Champions Trophy squad are pretty similar, thus each member of the team will already be familiar about their respective roles in the team and what is expected of them. After the Champions Trophy series, some members of the squad also played in the Caribbean Premier League as well as county cricket, therefore they will come into the tournament well-prepared. The Pakistani squad, unlike the World XI squad, has a strong pace line-up with the likes of Mohammad Amir, Rumman Raees, Hassan Ali and Sohail Khan. These bowlers are capable of generating serious pace and can cause trouble for the opposing team. Shadab Khan is also present in the squad and can create serious problems for the batsmen with his leg-spin. Combined with Imad Wasim’s left-arm spin, the duo can prove to be quite a lethal force. This issue has been a problem for Pakistan for some years now and will prove to be one in the Independence Cup as well. Fortunately, one opening spot has been rightfully taken up by Fakhar Zaman (who proved his worth in the Champions Trophy), but selectors have chosen Ahmed Shehzad to accompany him at the other end. Yes, Shehzad does have loads of experience in the international cricket arena and has the potential to deliver, but so far, he has failed. He may not be the best option since he only played one match during the Champions Trophy. Due to this, he may be out of form. Not having a genuine all-rounder is another worrisome factor for the team. Pakistan has picked all-rounders such as Wasim, Mohammad Nawaz, Amir, Aamer Yamin and Faheem Ashraf in the squad, but despite their massive potential, they haven’t been able to perform consistently with the bat. Furthermore, some have played only a handful of matches at an international level and do not possess enough exposure to tackle with big names such as Tahir and Iqbal. Thus, they are not too reliable as far as batting is concerned. Moreover, the shocking omission of Mohammad Hafeez from the squad will put pressure on the top six batsmen. I feel the best playing 11 combination for both teams are as follows. 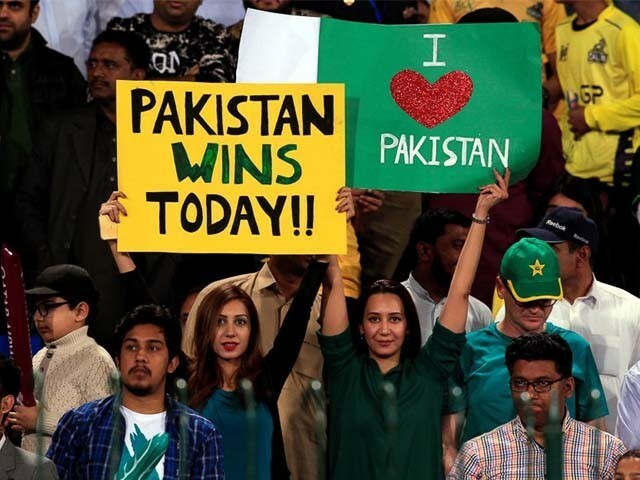 Whether Pakistan wins or loses tomorrow, let us remember to appreciate the return of international cricket to Pakistan, which is a victory in itself. Who do you think will win the first T20 match between Pakistan and the World XI squad?